Alpari UK continues to steer headlines in the fragile world of forex and CFD trading. 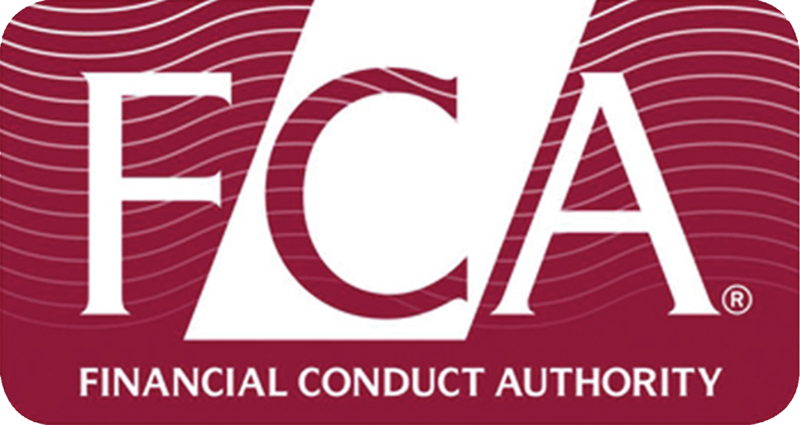 The UK watchdog FCA has issued a notification on its website in relation to the current standing of the organisation and gives affected parties guidance on what to expect next. The announcement aims to clear the air for traders whose funds are stuck with the broker. The regulator used the notification to educate consumers on the special administration the firm entered with KPMG. The FCA outlined that Alpari UK had over 100,000 customers and initial findings show that no client money is missing. The FCA also reiterated the measures investors should take if their funds have been affected and if the amount falls within the threshold of the Financial Services Compensation Scheme. Details of the administrator, KPMG, are provided with follow-up information for users. This current comment is the first issued by the watchdog. During a telephone discussion with Forex magnates on Friday, the regulator said that it was monitoring the situation but was not in a position to make a statement. The announcement on the FCA website.